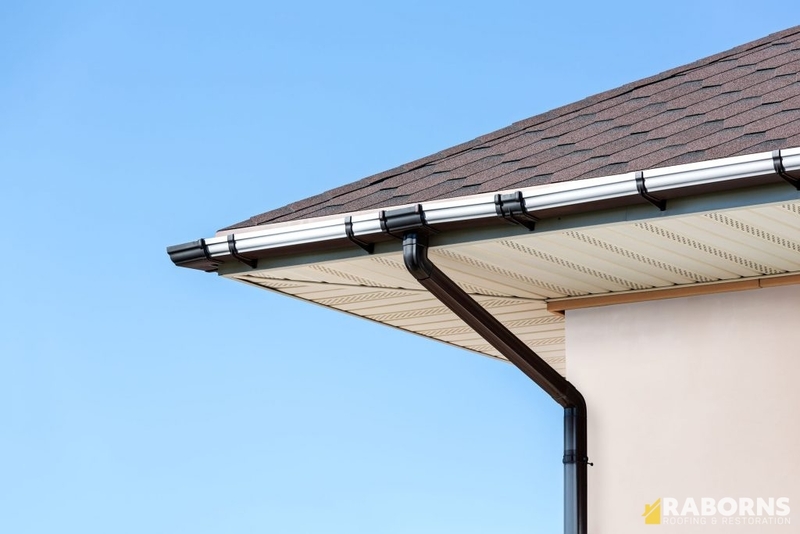 As a homeowner, you know that your rain gutter system is important. It keeps water from dripping in unwanted places when it rains, but what else do they really do? Your gutters are actually one of the most important components of your home’s protection and offer much more than a dry head. Your rain gutters offer a drainage system so that rainwater runs off of your roof appropriately. When water sits on a section of your roof for an extended amount of time, it can cause major costly problems like mold, mildew, rot, and deterioration. Properly cleaned rain gutters give excess rainwater and melted snow and ice a place to run off, preventing unwanted water damage. It’s funny to think about, but the rain gutters that are attached to your roof actually protect your home’s foundation. Running water can cause soil erosion near your home which can lead to instability underneath your foundation. As more and more soil erodes from underneath your home, your foundation becomes susceptible to expensive problems like cracking, shifting, and even pipe breaking. If you have ever witnessed a neighbor’s clogged gutters during a rainstorm, you know the amount of water that can be released from the top of your home during a heavy downpour. When your gutters aren’t functioning properly, they can create flooded areas near your home that not only cause unsightly messes but can cause fall hazards and trenching problems. While your gutters are great for averting water from the top of your head when it rains, their purpose is so much more important. When you need rain gutter service, or if your gutters are damaged and in need of repair or replacement, call the Raborns Roofing and Restorations team at (706) 814-3207 to get them back to tip-top shape, fast. Posted in Uncategorized on December 22, 2017 at 4:53 pm by Raborns Roofing and Restoration.